The American Alpine Club, UP Adventure, and Earth Treks Climbing Centers are proud to host a benefit for First Descents with the Washington D.C. premier of Hold Fast. First Descents provides free life-changing outdoor adventures for young adults impacted by cancer, empowering them to climb, paddle, and surf beyond their diagnosis, reclaim their lives, and connect with others doing the same. 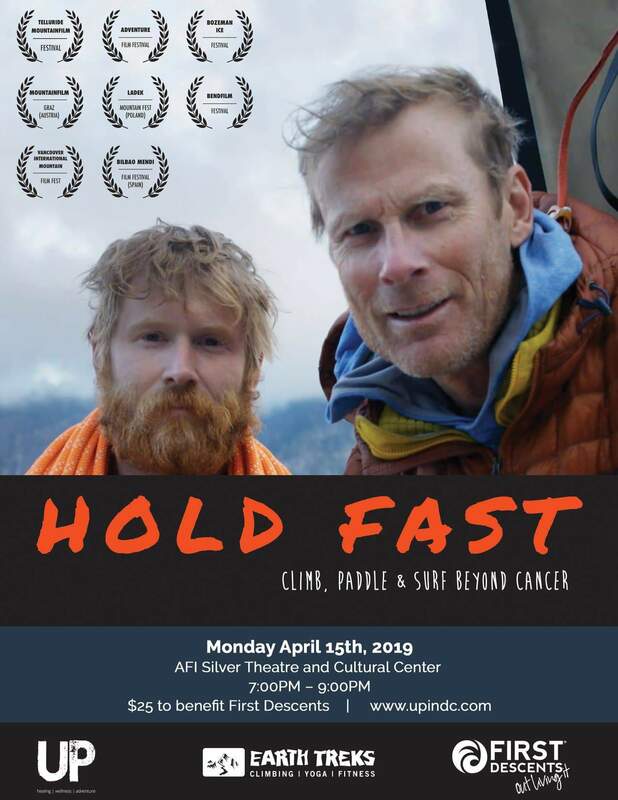 Hold Fast catalogs the journey of legendary alpinist Conrad Anker and AAC Philadelphia Chapter Chair Alex Wildman as they both overcome serious medical issues and team up to climb El Capitan in Yosemite, California. 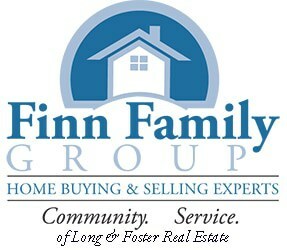 Show up at 6:30pm when the doors open to get raffle tickets for the amazing items that have been generously donated. The film starts at 7pm, followed by a behind the scenes look and Q&A with the subject of the film, Alex Wildman. From executive producers Tom Brady, Gotham Chopra, and Michael Strahan, Religion of Sports’ “Hold Fast” follows American rock climber and mountaineer Conrad Anker and his mentee, cancer survivor Alex Wildman, as they attempt to scale El Capitan in Yosemite, California. Conrad Anker is one of the greatest and most notorious professional mountain climbers in history. But at 54, his career in the big mountains is winding down, especially after suffering a heart attack on a climb high in the Himalayas. His friend Alex Wildman is a novice big-wall climber and cardiac nurse who recently recovered from stage 3 lymphoma and intense chemotherapy. With a new lease on life, Alex is hungry to return to a life in the mountains. Together, they team up to support each other on a climb up Yosemite’s El Capitan and put their traumatic brushes with mortality behind them. Hold Fast has been screened at eight different film festivals, both domestic and international. The film also received the ‘Spirit of Adventure Award’ this past year at the Adventure Film Fest in Boulder Colorado.